"In that moment, she understood the nature of her life: an outlier." In 1883, a young Chinese woman is sold by her father to human traffickers and forcibly taken from her family and home in the mountains of Hunan. Facing brutality and deprivation, Ya Zhen must forge within herself a core of strength that will allow her to survive. Her journey ends thousands of miles and a continent away when she's purchased in San Francisco as an indentured prostitute and taken to Eureka, a rugged and remote area of coastal California. This fledgling outpost--a coarse place filled with lumber mills, brothels, churches, and saloons--is bounded by ocean on one side and heavy redwood forests everywhere else. In Eureka, another woman, Rose Allen, doesn't quite fit in. Big-hearted, but hard-headed and outspoken, Rose struggles against the prejudices and social expectations of her Victorian neighbors and acquaintances--especially after she falls in love with the Chinese shopkeeper, Bai Lum. When she learns that several Chinese women are kept as virtual slaves at Salyer's Hotel, Rose joins forces with a small group of friends who are determined to help Ya Zhen escape her grim incarceration. But even as they devise a plan to get her free, a terrible accident precipitates the upheaval of the entire town, and tension mounts as the clock begins ticking for everyone. 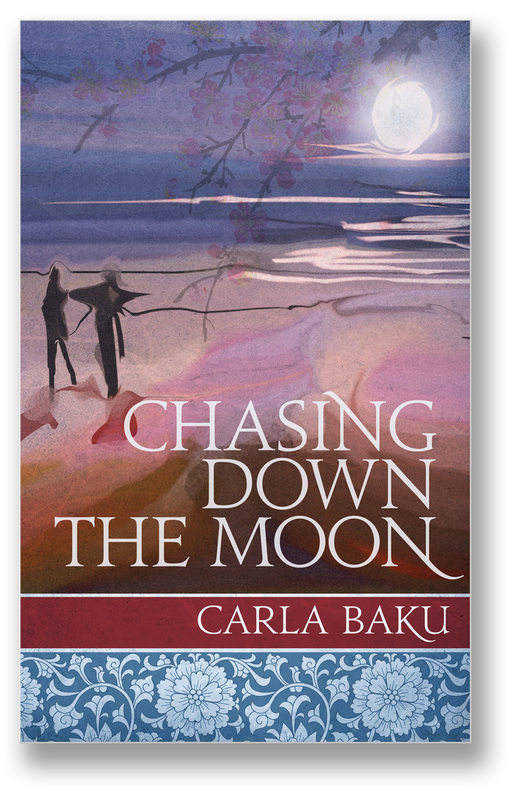 CHASING DOWN THE MOON is also available free for subscribers to Kindle Unlimited.